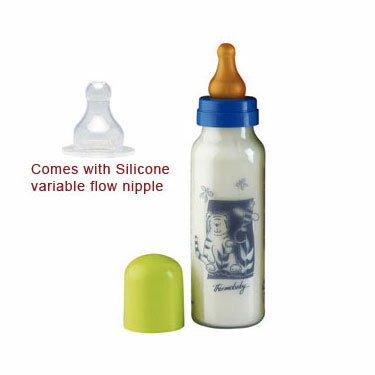 Variable speed: from 0 to 18 months - 3 different speed options are possible depending on the teat position in the baby's mouth. 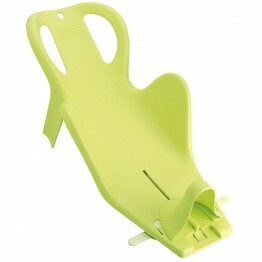 It permits to vary the teat speed according to the baby's appetite and food density. Please note that bottle colours may vary.